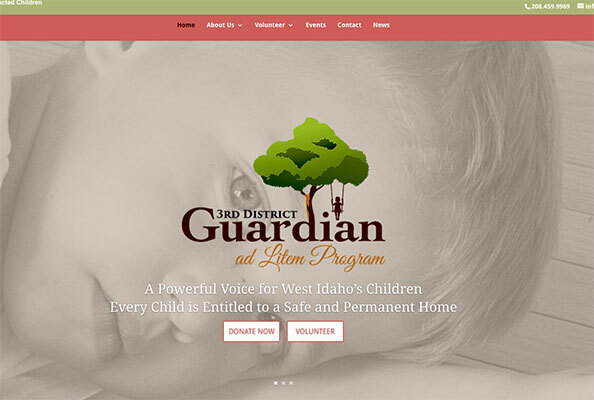 Our non-profit program used Heather to design our website. She was very professional in working with the different staff and board members involved with the web design, and she handled two-pages worth of changes within one to two days. She’s remarkably prompt and polite and her finishes on the website are wonderfully polished. 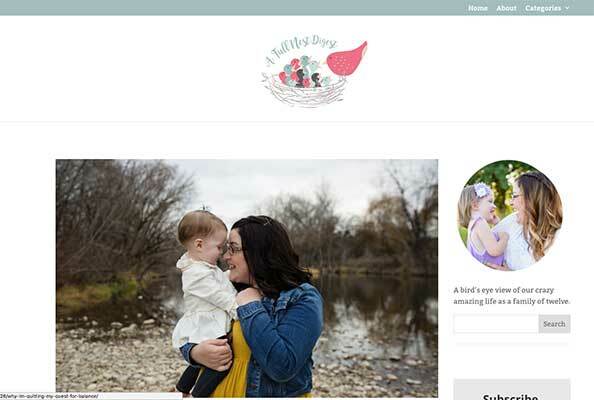 I worked with Heather on my site and was very pleased with how the project turned out. She has an eye for design and looked closely at every detail. She was fairly priced without it compromising quality. Heather is talented, knowledgeable and creative. 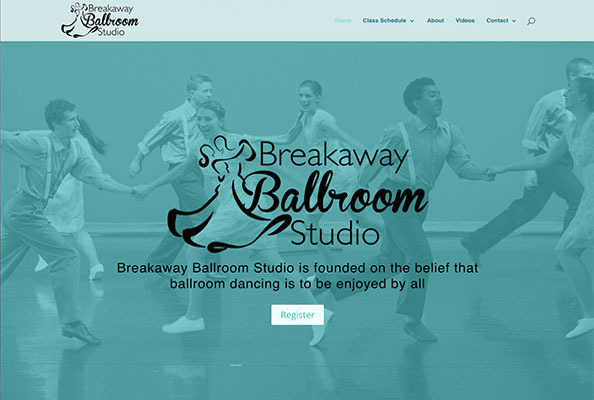 We are very pleased with the website she created for our ballroom dance business. We provided her a “wish list” and abstract ideas with which she created just what we needed and wanted! She is alert and prompt with customer service. 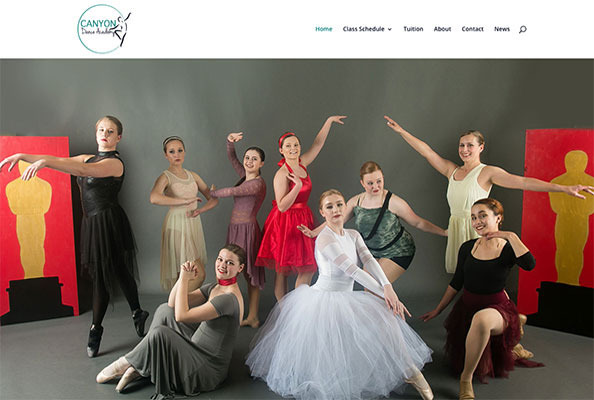 We highly recommend Inspired Web Design! We believe a website should increase your image and branding. It should be a natural extension to the overall theme, look, and feel of your business. For this reason, we learn as much as possible about your business and your goals. You know your business, we know websites. 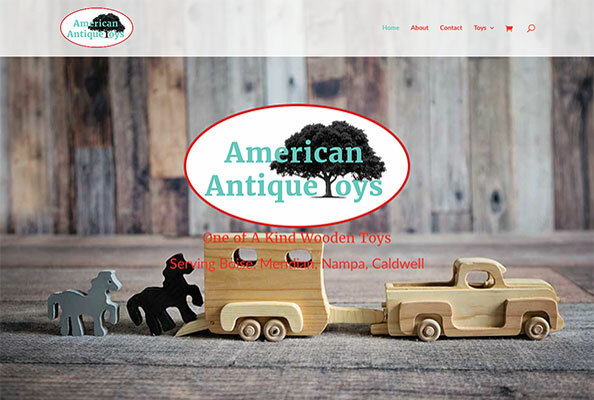 We take your ideas and build a dynamic website that looks great on any cell phone, tablet, or computer. Internet usage on mobile phones has outpaced computers. People are researching and buying from a multitude of devices so having a website that works and looks good on any electronic device is imperative. 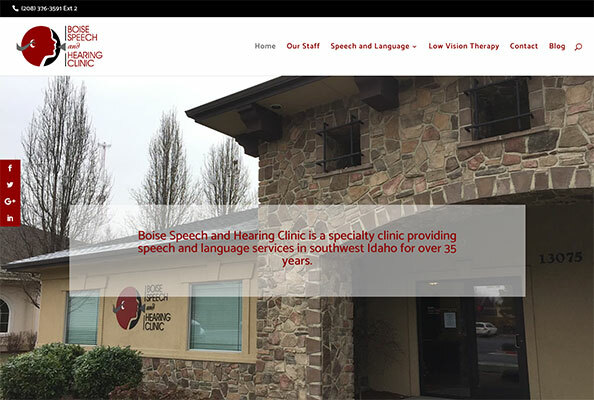 At Inspired Web Design, we listen to our client’s ideas and make them a reality.